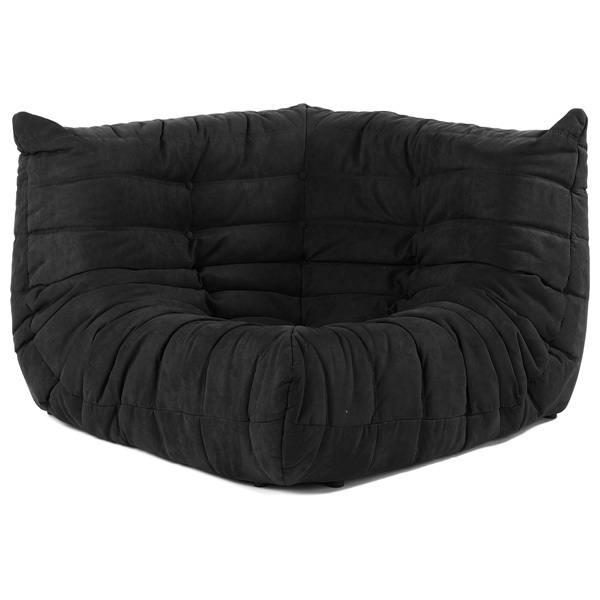 The Downlow Corner Seat is made of multiple density foam and luxurious easy-care microfiber covers. The Downlow Corner Seat is very inviting and comfortable with its low seat platform and undulating curves. 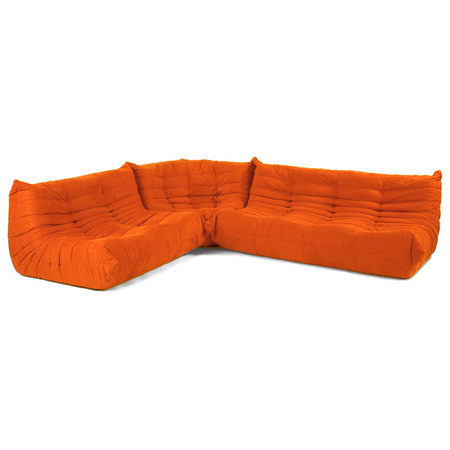 Bring the look of this truly impressive reproduction sofa into your house or vacation home. An instant hit, Downlow Collection consists of 5 different pieces that you can mix and match armless chair, sofa, loveseat, corner seat, and ottoman. Just arrange it to fill the room. -- Please Choose an Option --	40"L x 40"W x 27.5"H: Seat Height - 13.5"